Dave James has immersed himself in European racing for several months now. 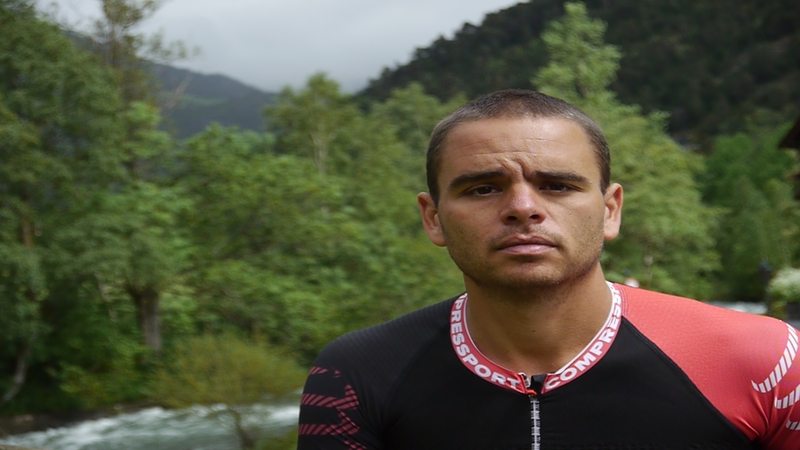 He started his project with Transvulcania La Palma and followed with Zegama-Aizkorri. Ronda dels Cims lies ahead, 171km with over 12000m of vertical gain. It is a little different to what Dave is used to but he has embraced the experience and as he says, you learn something new everyday! Twelve months ago on the island of La Palma, Skyrunning held a conference post Transvulcania La Palma and pre Zegama-Aizkorri. 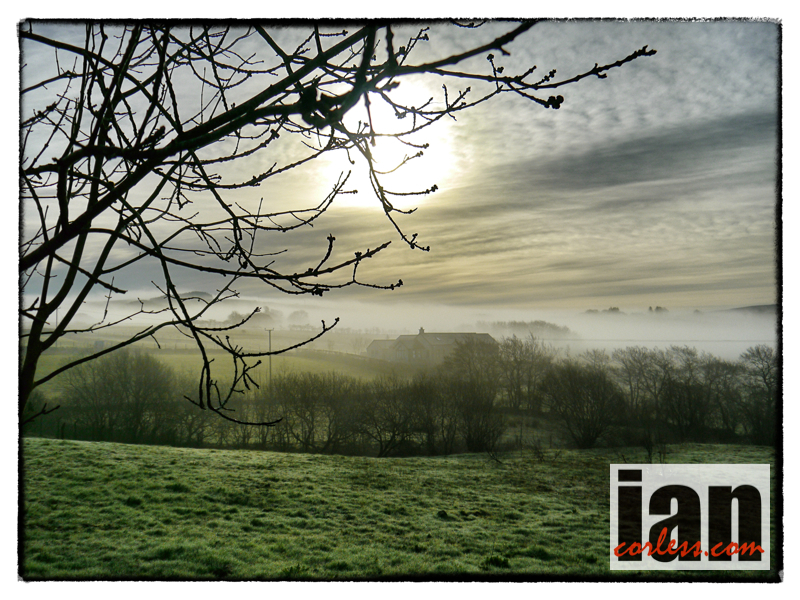 The conference was called, ‘Less Cloud, More Sky’. 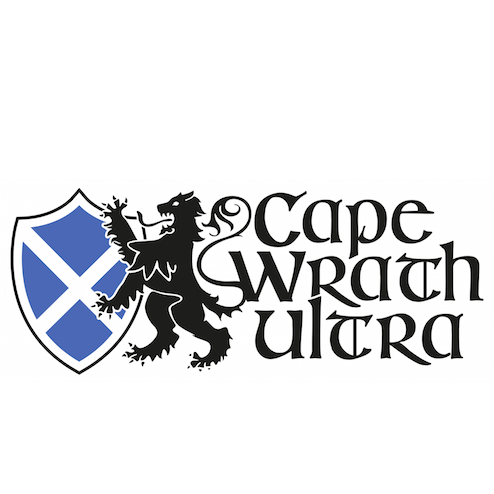 It assembled some of the best ultra runners from around the world, team managers, ancillary staff and journalists. The purpose was to help forge a direction for the sport. To cut a long story short, what was apparent was the need for technical courses that would attract and test the best runners in the world. 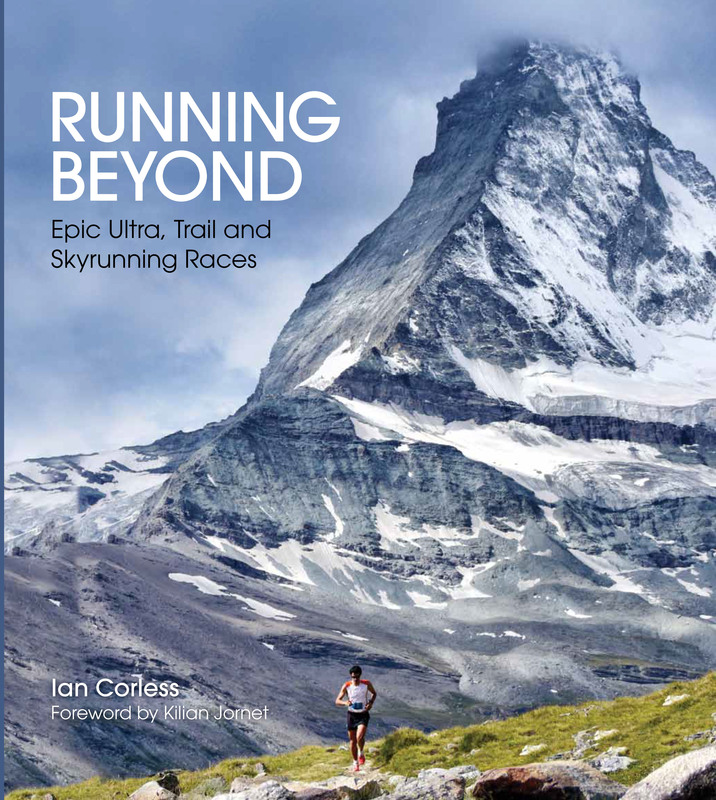 Also, the 100-mile distance, for many, was perceived as the one distance that Skyrunning did not cover. Twelve months down the road, or should I say the trail and we have Ronda del Cims, now in its fifth year. 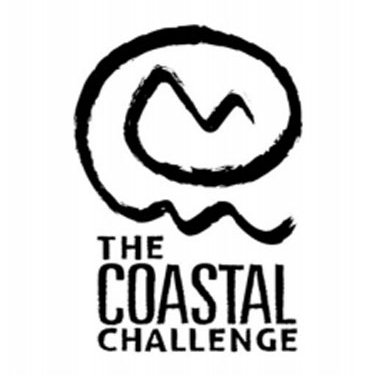 Possibly one of the toughest, gnarly 100 mile races on the planet. With less than a month to the start of one of the most important mountain competitions, the ‘Andorra Ultra Trail Vallnord’, a series of races starting at 10km and culminating in the main event, the 170km Ronda dels Cims. Over 2,000 athletes will arrive in Ordino, Andorra from June 20th to 23rd to participate in an event that for them will be a tough and life changing personal challenge. In simple terms, the races on offer are hard, technical and pure. They offer a total immersion in nature and as such, must be completely respected. 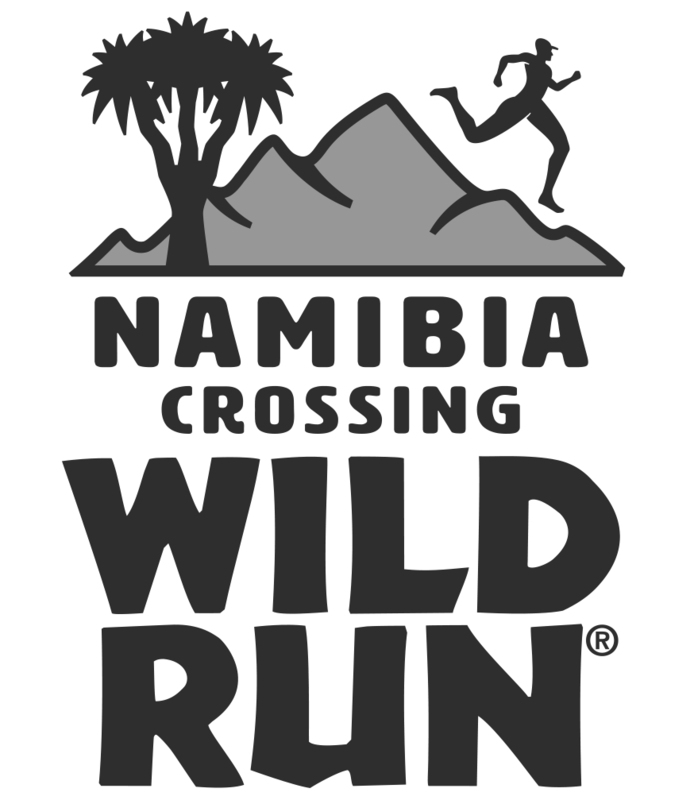 The 2013 edition of the race will be particularly challenging. 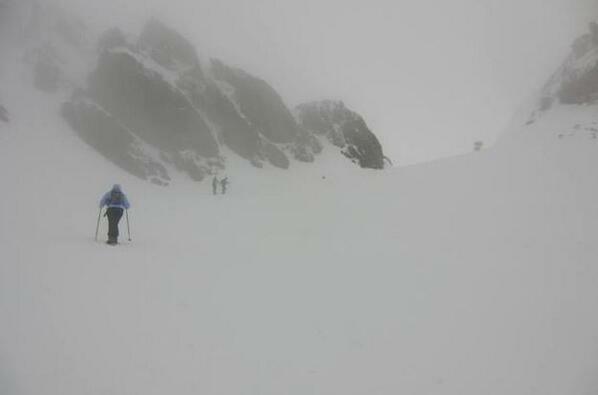 Due to a harsh and prolonged winter, several peaks and mountain passes will almost certainly have snow. Believe me, the fifth edition of the Ronda dels Cims has all the makings of a classic. So. 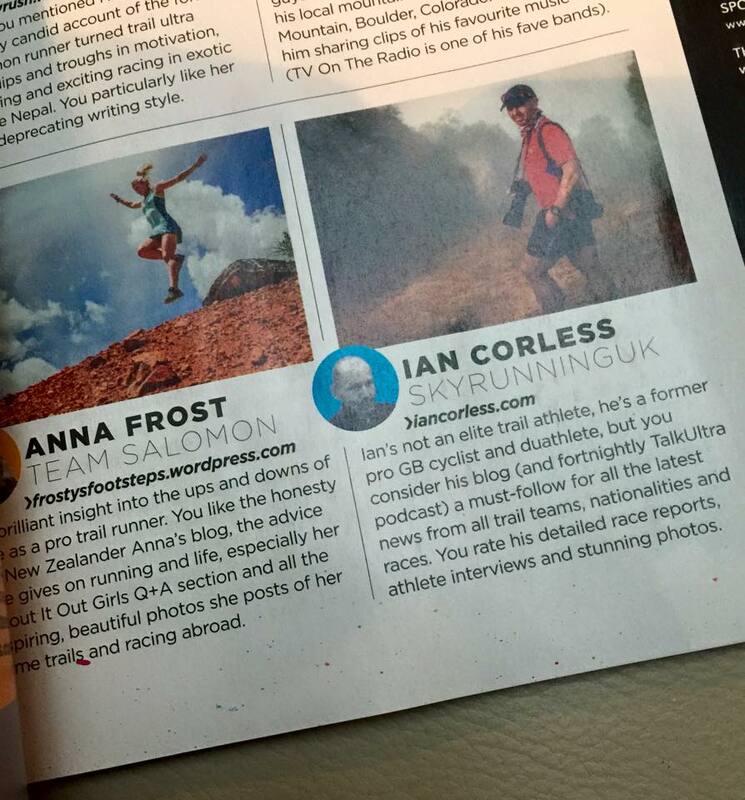 Lets look who are the likely contenders in the female and male race over the 170km distance. The ladies race has all the makings of being a classic. We have some very tough mountain ladies taking part, all in with a chance of winning this race! Lizzy Hawker (The North Face) needs no introduction. Unlike Emilie, Lizzy has no specialization. 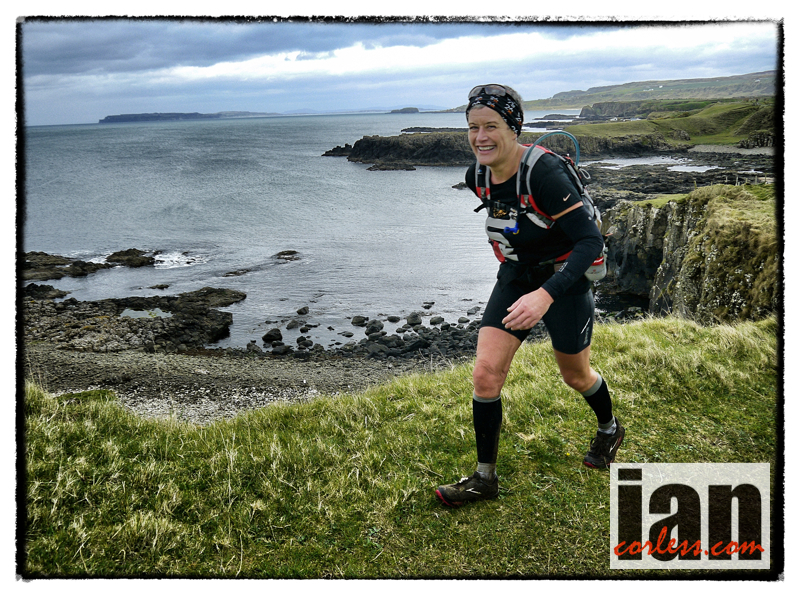 She is an out and out ultra runner and performs to the highest level on road, trail or mountains. 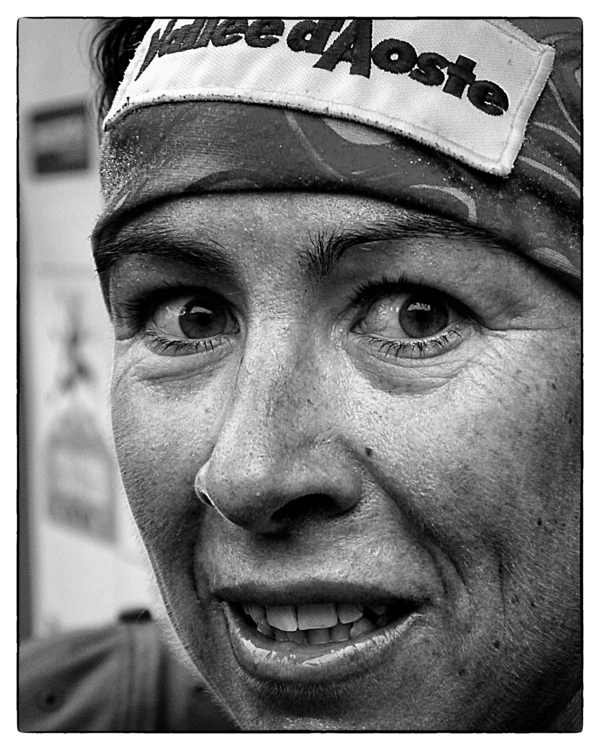 A multiple champion at the TNFUTMB she will bring all that experience to Ronda dels Cims. In the latter half of 2012 she had a real purple patch with wins at a shortened TNFUTMB, Spartathlon and Run Rabbit Run. However, she did have injury issues over the Christmas period. They have now cleared up and to get 2013 rolling she raced at Annapurna 100k and won the ladies race. She then decided to break her own personal record running from Everest base camp to Kathmandu (319km/ 198m) in 63 hours and 08 minutes (here) smashing her previous record. Not content with running for 63 hours, Lizzy then raced the 277km Mustang Trail Race and was 2nd overall. However, just recently she entered the 24-hour championships and pulled out. Apparently all is well with Lizzy and her focus is now on Ronda dels Cims. I have to say, that Lizzy has not only the potential to win the ladies race but the race outright. Francesca Canepa (Team Vibram) placed 2nd to Lizzy Hawker at the reduced TNFUTMB in 2012 but then just seven days later lined up at the Tor des Geants and won it. An incredible double. Like many other ladies in this race, she loves tough and technical. The distance will not be a problem for her and when in form, she can push Lizzy, Emilie, Nerea and the rest right to the line. A very exciting addition to the race. 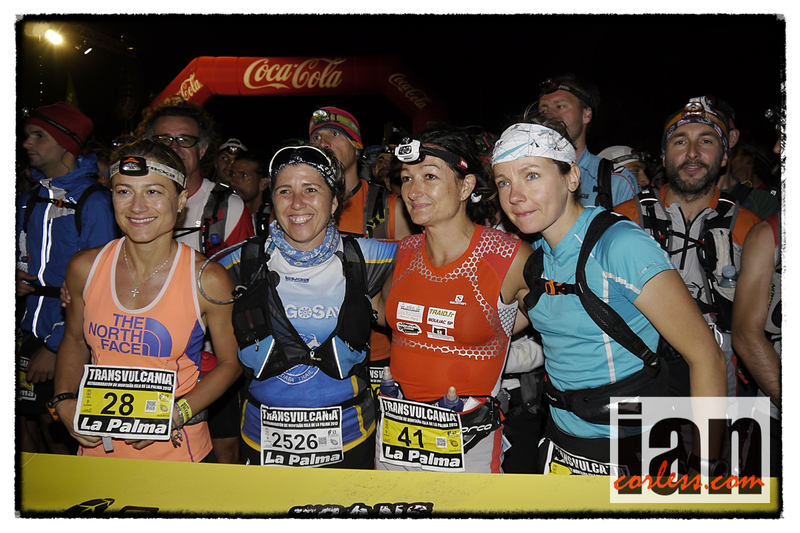 Long distance specialist Emilie Lecomte (Quechua) from France comes to Andorra after a very successful 2012. She set a new course record on the GR20 long trail in Corsica and she won the tough and technical, 100m Diagonale des Fous (Raid de la Reunion) on Reunion Island. She recently raced at Transvulcania La Palma and although placed 5th overall she was 2 hours behind race winner, Emelie Forsberg. Without a doubt, Ronda dels Cims is a completely different race to Transvulcania and for sure, Emilie will revel in the tough and technical aspects that this race brings. Nerea Martinez (Salomon Santiveri) has already had a successful 2013. She won the 119km Transgrancanaria, won the Apuko 83km, won the Royal Raida 79km and just last month, won the 115km Ultra Trail Madeira. Wow! That is some start to 2013 and looking at her schedule, she has lots more planned! 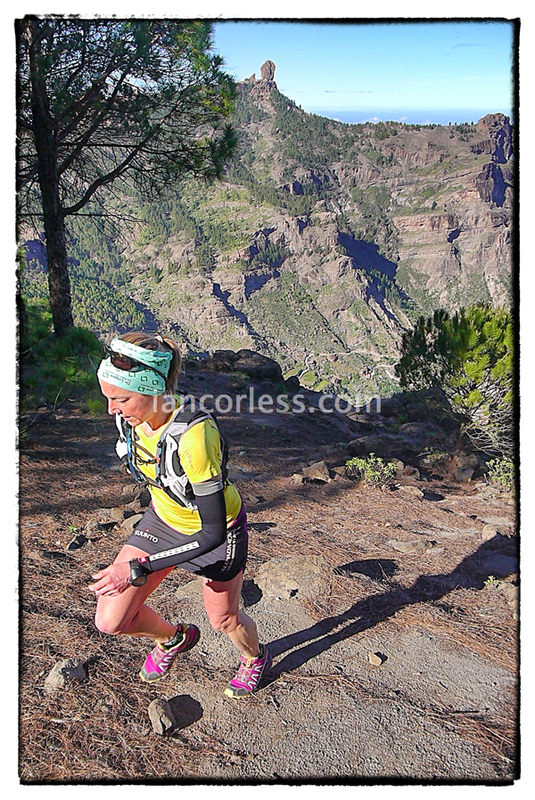 Without doubt she is in form but two of those races in the last two months, Transgrancanaria and Ultra Trail Madeira have been tough and long days out, 17h: 16m and 19h: 15m respectively. One has to question if these will leave Nerea a little jaded for Ronda dels Cims, if not, watch this space. Julia Boettger (Salomon) is equally at home on the long tough trails. 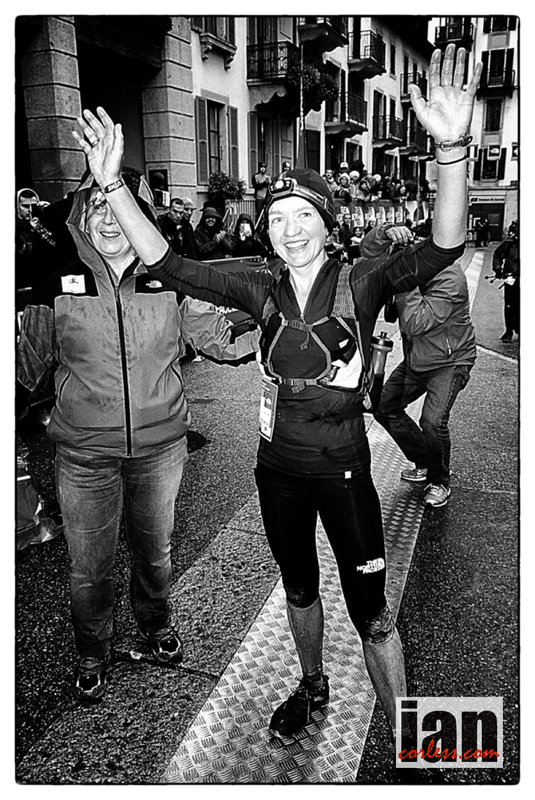 In 2012 she was on the podium behind Emilie Lecomte at Diagonal des Fous so she has all the required credentials, strength and mental fortitude to battle over a very tough and technical 170km. She was due to race Transgrancanaria earlier in 2013 but picked up a virus in the days before. She was due to race the 115km Penyagolosa Trails but she either did not start or pulled out. Ronda dels Cims will be her first big race in 2013 and without doubt she will arrive prepared for the battle. Update, 18th June. Julia has had to withdraw from the race for personal reasons. Hiroko Suzuki (Salomon) gets a notable mention as another name to watch. Hiroko placed 2nd in UTMF in 2012 and was 4th at Tor des Geants. Without doubt she has experience of long tough races and will be one to watch. Karine Sanson will also perform to the best of her ability and push all the way. The men’s field on paper has less depth than the ladies field. The out-and-out favorite is Julien Chorier. He excels on tough and technical terrain and as a previous winner of Hardrock 100, he will come to Ronda dels Cims understanding 100% what is required to win the race. In early 2012 he won the 100m UTMF in Japan. When TNFUTMB was shortened he left Chamonix and like Emilie Lecomte he made an attempt on the GR20 in Corsica. 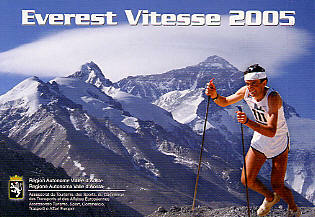 His plan was to break Kilian Jornet’s record time. However, the weather was against him. Just a few months ago he returned to Japan and this time he placed 2nd at UTMF. Renowned for meticulous preparation, he will be racing in Andorra with only objective, to win! Jared without doubt brings a whole new mix to the men’s race. He is notorious for tough and technical races. 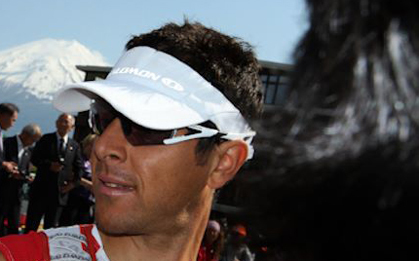 Without doubt he will embrace the course in Andorra and embrace the challenge it will bring. One of the very few to finish Barkley, Jared will tough this course out to the bitter end. 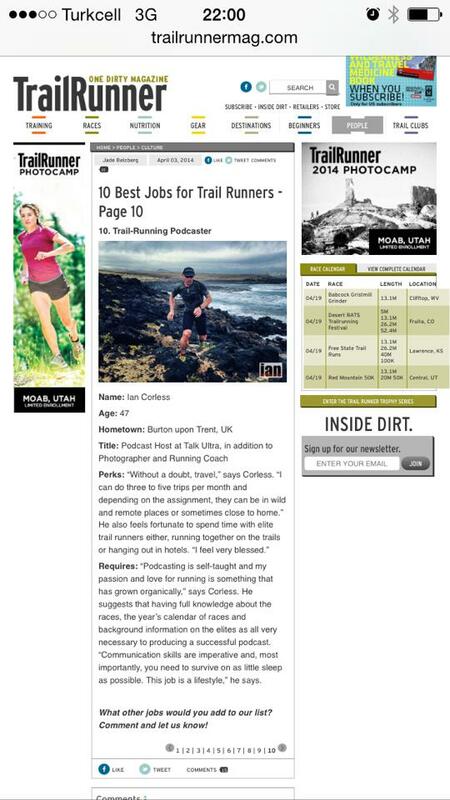 He recently ran at Pocatello 50 and said he had tired legs but that will have been a training run for the end of June and then Hardrock 100. Record ascent and descent of Matterhorn from Cervinia in 3 hours and 14 minutes. Record of ascent and descent of the Monte Rosa from Gressoney in 4 hours and 45 minutes. Record ascent and descent of Aconcagua in 5 hours and 57 minutes. Record ascent of Kilimanjaro on the Marangu route in 5 hours and 38 minutes. Record ascent of Mount Elbert in 1 hours and 54 minutes. Just like Kilian Jornet, he is a true Alpinist. I have very little knowledge of his recent attempts and endeavors but his palmares alone mean that he should be respected and certainly he will be one-to-watch. Matt Cooper (Salomon Australia) is currently training in Chamonix preparation for the race. He was 5th at TNF 100 in 2012 and may add an element of the unknown to the front of the race. He was due to race Bogong to Hotham in January but that race was cancelled. At Cradle Mountain Ultra (82k) he placed 3rd, recently won the 100k Alpine Challenge in 12:31 so he looks to be coming in to form. 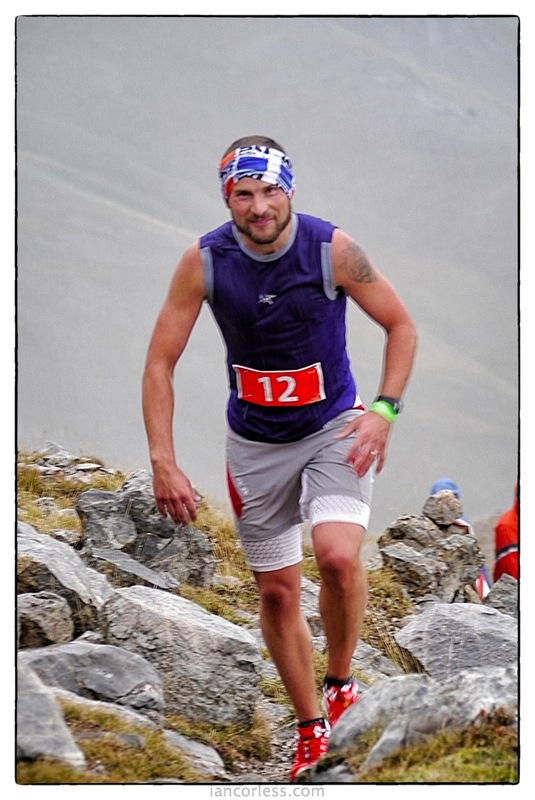 Terry Conway (X-Bionic) from the UK is new to Skyrunning. In the UK he has had great success with wins and course records on the Lakeland 100 course but his recent trips to Europe to run at Cavalls del Vent and then La Course des Templiers gave no real indication of his ability to perform against much more competitive fields. 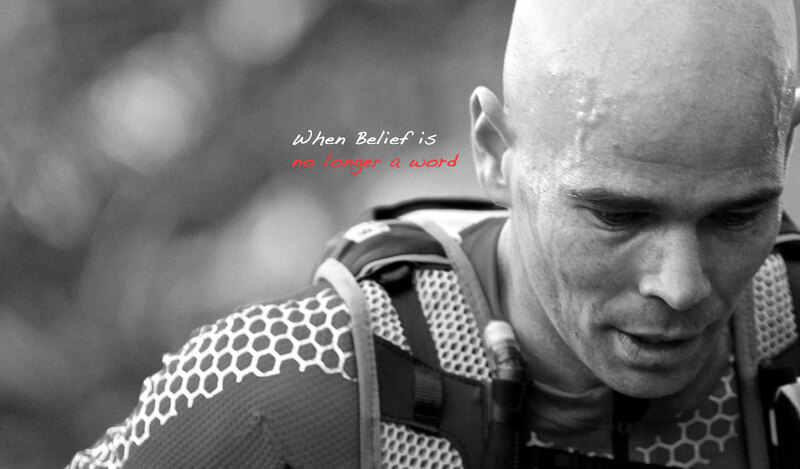 In early 2013 he raced at Ultra Trail Barcelona and placed 3rd. 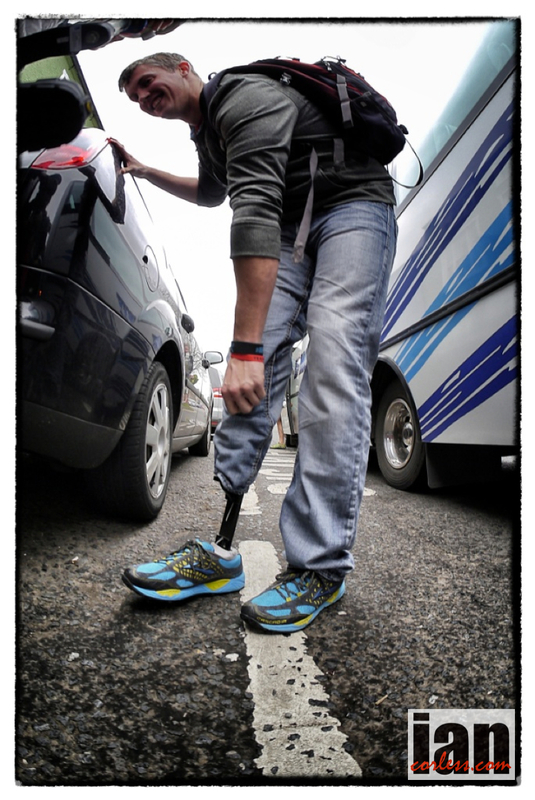 He has been out on the Lakeland fells and mountains in recent months gaining time on his legs and accumulating as much vertical as possible. However, the trails in Andorra are a long way removed from those in the UK. 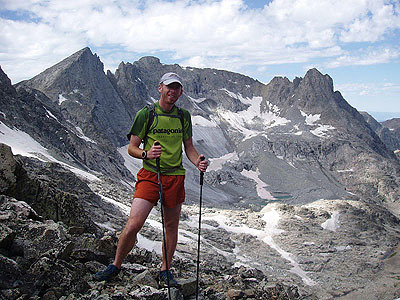 Dave James from the US has been immersing himself in Skyrunning recently. He raced at Transvulcania La Palma, Zegama-Aizkorri and now he will line up at Ronda dels Cims. Dave has a pedigree. He is a 100m US champion and has a fastest 100m time of just over 13 hours. However, he is just not used to the technical terrain that Andorra will throw at him. He is spending time on the course in the coming weeks. It will be a big learning curve buy he is under no illusions of what lies ahead. Ty Draney (Patagonia Ultra Running Team) from the US is 38 years old and has over a decade of ultra running experience to fall back on. Way back in 2003 he placed 4th at Bear 100, a race that he then went on to win in 2008. 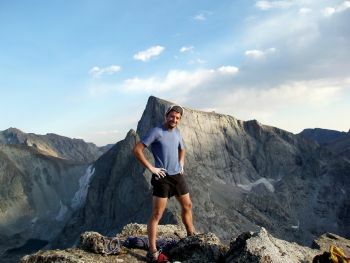 He has placed top 20 at Hardrock 100 and most recently won Grand Teton 100m in 2009, placed 3rd at Grindstone 100m in 2010 and was 5th at The Bear in 2012. His recent form is open to question and a 27th placing at Gorge Waterfalls 50k in March leaves us with little indication of he will perform over 100+m tough mountain miles. Finally, Nico Valesia (Salomon Agisko) I know little about. His most recent results are as follows: 1st Trail Bianco di Cesana 24 km, 1st Mini Trail di Gargallo, 2nd Trail Lago di Como 106 km, 2nd Trail del LAgo d’Orta 63 km, 7th Trail Oulx 48 km. One thing is for sure, Ronda dels Cims will be an incredible few days of ultra mountain trail running. Although I have highlighted the ‘elite’ runners one cannot rule out local talent who will have knowledge and experience of the trails, conditions and mountain. It will be very exciting! Oscar Perez Lopez (2012 winner of the race), Uli Calmbach, Kenichi Yamamoto , Hugues Vos, Pep Ballester Gomes, John Todd, Amando Jorge Teixeira, Jean-Hugues Vos, Pep Ballester Gomes, Jordi Comas Corral, Jordi Codina Ventura and Marc Llucià Fleitas. An easy hour or so on the very muddy trails on the final descent at Zegama. With Alex Nichols, Dave James, Silvia Serafini, Stevie Kremer and Anthony Bethell. 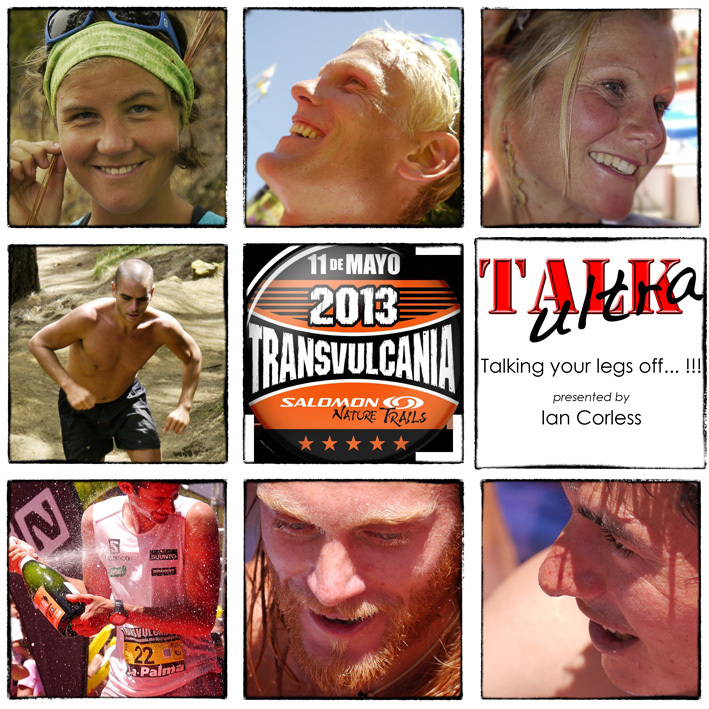 Episode 35 – It’s all about Transvulcania! We have a special co host, Anna Frost or ‘Frosty’ as she is affectionately known. 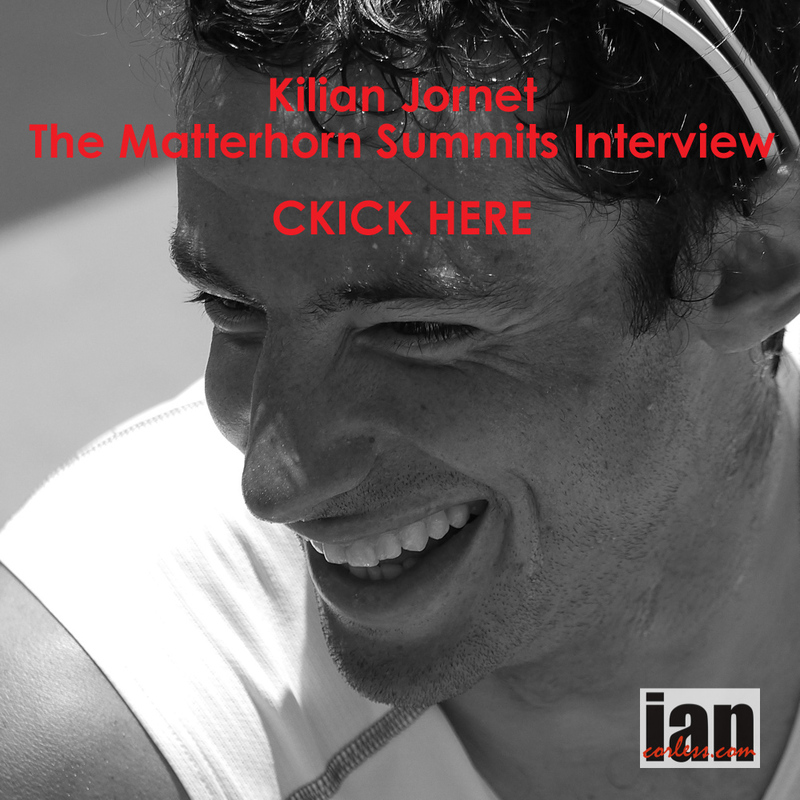 We have post race interviews with the men’s winner, Kilian Jornet. The ladies winner, Emelie Forsberg. We catch up with 3rd place, Sage Canaday, 4th place, Timothy Olson, 7th place, Cameron Clayton and top 50 runner, Dave James. In addition to all the Transvulcania excitement we have a blog, 15 minutes of fame with Robbie Britton, Talk Training, up and coming races and of course the news. 00:10:58 Kilian Jornet & Emelie Forsberg discuss Trnsvulcania 2013 and what is coming up in the future. Ellie Greenwood pulls out of Comrades! Kerrie Bruxvoort pushed the women’s course record way down to 9:24. Becky Wheeler (Casper, Wyo.) was second in 9:42 and Kris Klotzbach third, for the second straight year. Cassie Scallon at Ice Age, she trashed a course record that had stood since 1995 by 17 minutes, finishing the 50-mile race in 6:48. Last month she won the Lake Sonoma 50 in course-record fashion too. Fave for Western States? Denise Bourassa (Bend, Ore.), last year’s Ice Age winner, was second in 7:53, 67 minutes behind Scallon. Lee Conner was third in 8:36. Rob Krar 36-year-old pharmacist blasted across the Grand Canyon and back — 42 miles — in 6:21, shattering Dakota Jones’ former fastest known time by a whopping 32 minutes. Krar’s time is mind-boggling for its gap on everyone else, on a well-tested 42-mile trail. 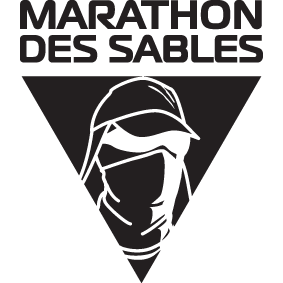 Prior to Krar’s attempt, only three men, DakotaJones, Anton Krupicka, and Dave Mackey have finished in less than 7 hours. Jon Olsen (USA) took top honours in the men’s race. He ran a distance of 269.675km leading the way. John Dennis (USA) finished in 2nd place running a distance of 262.734km followed by Florian Reus (GER) running 259.939km. In the women’s race, Mami Kudo (JPN) won the gold medal with a distance of 252.205km. Sabrina Little (USA) finished in 2nd place running 244.669km followed by Suzanna Bon (USA) who ran 236.228km. Two races 85m which only two finished! 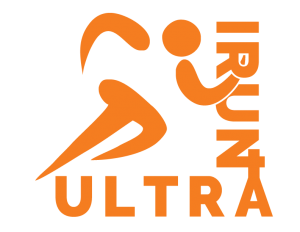 01:05:40 The Interviews – Sage Canaday, Timothy Olson, Cameron Clayton & Dave James all discuss Transvulcania and what lies ahead for the future months. Finally, a BIG thanks to Frosty for being an excellent co host. 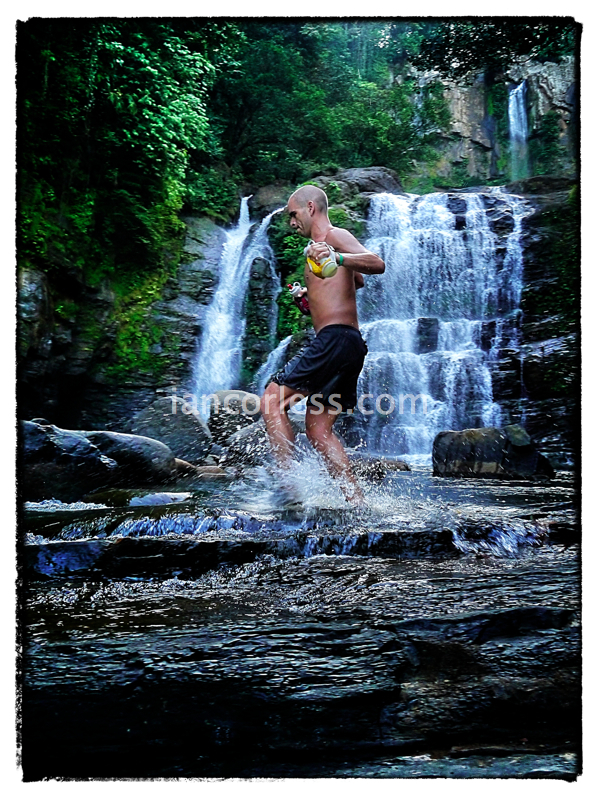 A fun day of markets and relaxing trail runs… such a beautiful island! Sun broke the horizon just 30 or so minutes before the 0600 start of the 100k, the first of three events in the Lost Worlds Racing, Causeway Crossing series. It would be followed with a 50k starting at 1300 in the Quarry and a 25k starting at 1530 at the final turn point in the 100k event. Races from all over the world lined up for the start of the second edition of the Lost Worlds Causeway Crossing. Representation came from Japan, Switzerland, USA, Canada, Italy, Denmark, Sweden, UK and Ireland. 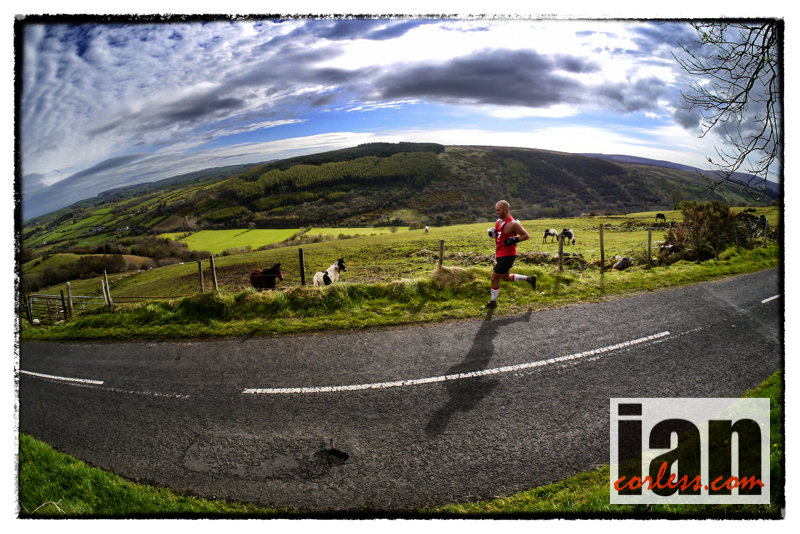 Starting in Waterfoot in the Glens of Antrim, the race passed through areas of local beauty such as Larry Bane quarry, Carrick-A-Rede, the Moyle Way and the Causeway Coastline including the Giants Causeway. As often happens, the longest event of the day always attracts the most attention, however, the 50k event certainly had some names to watch. However, as the “3,2,1 and GO” was being uttered by race director, Tim Holmstrom, Jonny Steede flew off like a rabbit that had just been scared in headlights and really, that is the last that any runner saw of him all day… of course, they did get an opportunity to see him run back against them later in the day as he returned along the ‘Causeway’ to secure a very impressive win over his first 100k race. 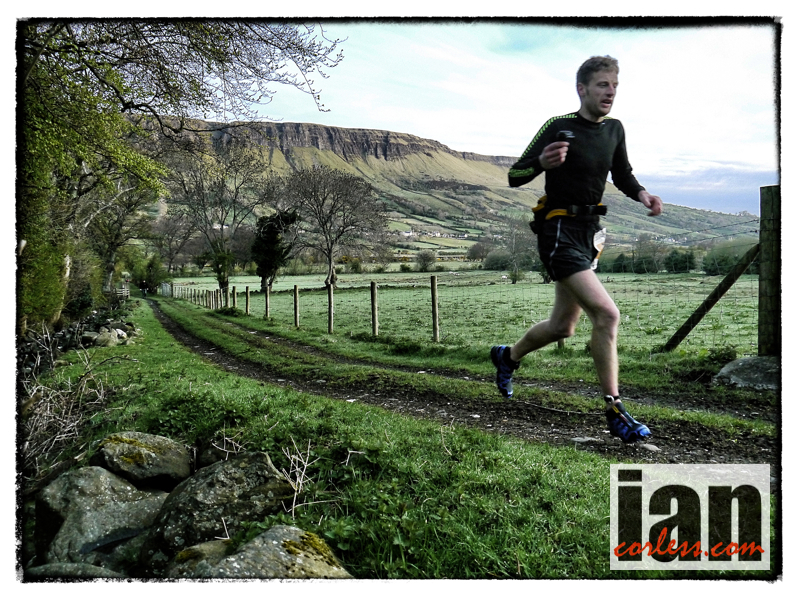 Jonny had recently won the Wicklow Way 51k and was a ‘hot tip’ going into this race. His time of 8:35:23 was very impressive. Fast man, Dave James was over in Europe from the USA and just the weekend before Ireland had taken part in Lost Worlds Racing Tuscany event and was now on the start line for the 100k. It is worth pointing out that Dave is in Europe for several weeks. In just seven days he will be lining up against the best in the world at Transvulcania La Palma and then just two weeks later he will go to Zegama before attempting, in June, the brutal Ronda del Cims 100m mountain race in Andorra. Dave also like to race on a regular basis, but with the proximity of Transvulcania he was never going to push too hard at the Causeway Crossing. He ran a very solid second place behind a dominant Jonny Steede but by the time he arrived at the 50k point he was approximately 40 mins in arrears of the fast man up front and decided to call it a day and prepare for the next race in just a week. Noel Brick took 2nd place after gaining some places in the latter stages of the race. When I saw him at the Giants Causeway he said he was tired and hurting but he would push on… push on he did crossing the line in 11:20:26 ahead of Ronald Peacock 11:58:10. Local runner Hannah Shields is somewhat a legend in Irish running and she fulfilled her pre race ‘favourite’ billing by running a smart race despite some calf niggles. Always smiling, always chatting she powered her way through the 100k and not only did she win the ladies race convincingly in 12:13:33 but she also finished sixth overall. Susanne Hastrup from Sweden took 2nd place in 14:10:27 and Amy Beggs (tbc – possibly Mette Kildermoes in 15:01:30) crossed the line in 15:01:30 for third making it a truly international podium. 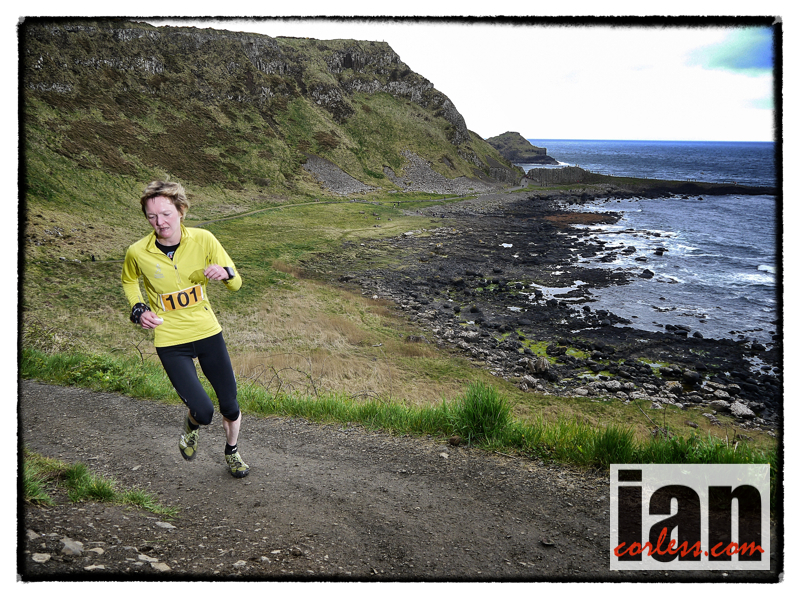 The 50k race started at Larrybane Head Quarry (the halfway point for the 100k and finish line for all races). Runners headed out along the coast as a cold, strong wind blew in from the sea. Running around the Giants Causeway they turned at Dunluce Castle before heading back to the finish line at Larrybane Head Quarry this time via the Giants Causeway. Hot tip and last minute entrant to the race was Scot, DR Andrew Murray. He pushed hard from the beginning of the race and gradually built an advantage over his rivals to finish in 3:55:54 in first place. 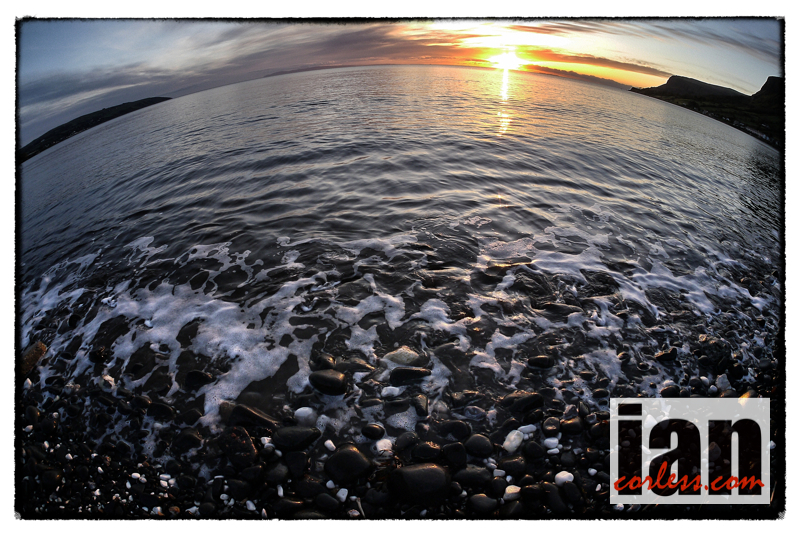 He was very enthusiastic when I caught up with him, “How could you not enjoy this… it’s a beautiful coastline. 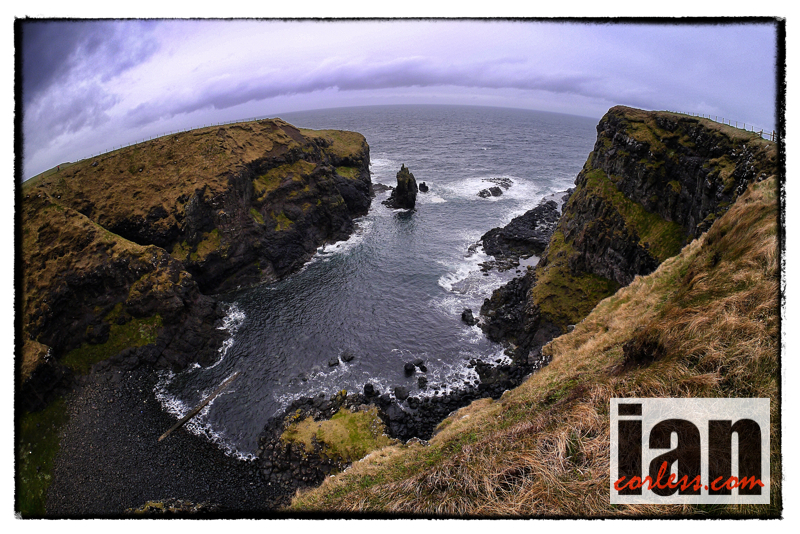 I had a great day out with some great views”. Martin Rea and Shane Whitty had a fight for second place but it was the man from North Belfast (Martin) who pushed ahead in the latter stages to cross the line in 4:07:02 with just over three minutes lead over Shane who finished in 4:10:36 for third place. 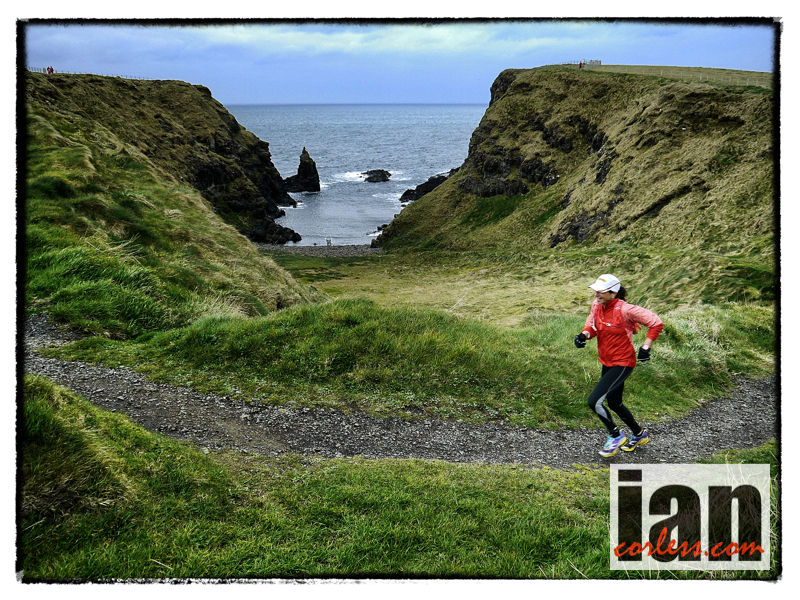 Jolene Mellon from Ireland started the race as she meant to go on and dominated the 50k event from beginning to end. She crossed the line 4 mins ahead of Col Conway, finishing times 4:49:48 and 4:53:58 respectively. Stefani Jackenthal from the USA, before the race had said how excited she was to be running on this course, she is a journalist and sports writer, so the challenging course and a solid third place will almost certainly make a feature in an up and coming article, her time 5:07:54. The final event of the day, the 25km started at the final turn point for the 100k and 50k races. Karen Alexander flew away from the start and never looked back… running up the climb out of the Giants Causway she made the gradient look easy. So easy that not only did she win the ladies race but the 25k race overall. Her finish time of 1:53:17 very impressive. Patrick Thompson was the first male runner home in 2:00:33 taking a win in the category but ultimately was second place overall. Chris Heaney had a sprint for the line and secured third place by just 2 seconds in 2:01:09 ahead of fellow American, Kalle Kraften. Laura O’Driscoll was second in the ladies race in 2:06:45 and Helena Dornan third in 2:13:31. To the Lost Worlds Racing staff, Ryan and Justin at NI Running and all the local hospitality and help. A selection of images from an afternoon on the Giants Causway, Ireland ahead of Saturday’s ‘Causeway Crossing’ by Lost Worlds Racing. Team RWB is transforming the way that America supports its veterans when they return from combat. Team RWB are creating communities of veterans, their families, and American citizens that enjoy authentic interaction through physical and social activities and events all across the country. Today Eric Browy is preparing to take part in the Causeway Crossing in Ireland, part of the Lost Worlds Racing series of races. Need I say more…. inspirational. Eric’s first tour of duty in Iraq lasted from March 2003 to March 2004. Eric’s unit was part of an operation that took the town of Taj and held it during this period. The unit did many missions and patrols, provided security for rocket systems, and set up and manned operations posts (OPs). Engaging in any number of firefights with insurgents and foreign fighters, Eric’s unit sustained nine killed in action, as well as four wounded. Three Bradleys assigned to his unit hit improvised explosive devices (IEDs). During his second tour of duty in Iraq, which began in December 2005, Eric served as a scout in the southern part of Baghdad, doing patrols, OPs, and other scouting tasks. In March 2006, Eric was setting up observation posts. He was walking atop a wall 25 feet above the ground, carrying 80 pounds of gear while, at the same time, keeping track of a suspicious guy on the ground through his night vision goggles. He missed a step, falling from the wall and severely damaging both feet. A helicopter took him to an Army hospital in Baghdad. From there he was flown to the Army’s Landstuhl Regional Medical Center in Germany, where he stabilized for a week. He then went to Walter Reed Army Medical Center, where his right leg was amputated below the knee. Because his left foot was so severely damaged, amputation of great toe and ball of that foot was also required. Eric had ten surgeries in all. Eric received medical retirement from the Army on December 28, 2006. Employment Narrative: Eric plans to do volunteer work until he begins college in the fall. He will study engineering.